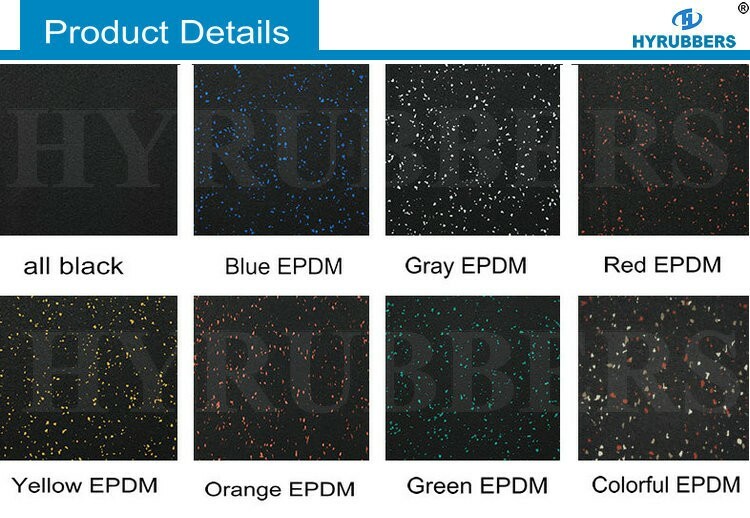 * Color : colorful, green, red, blue, etc. 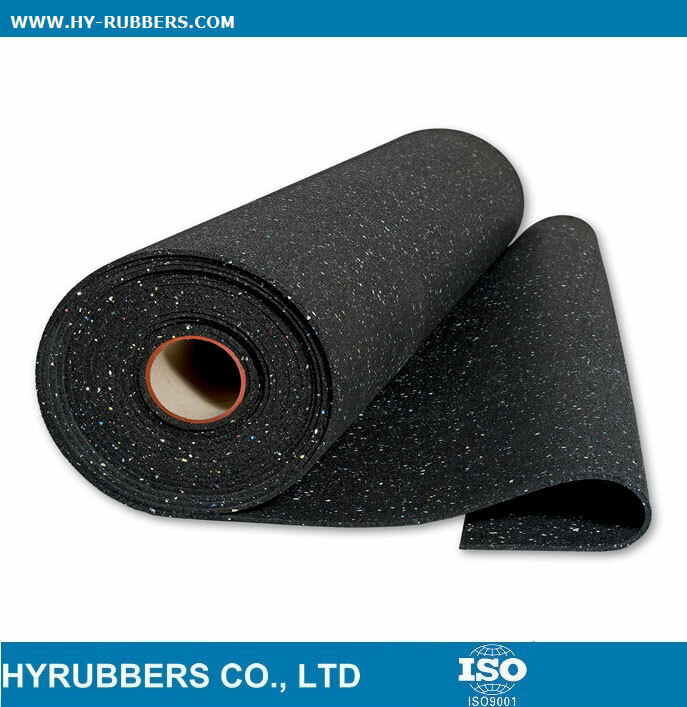 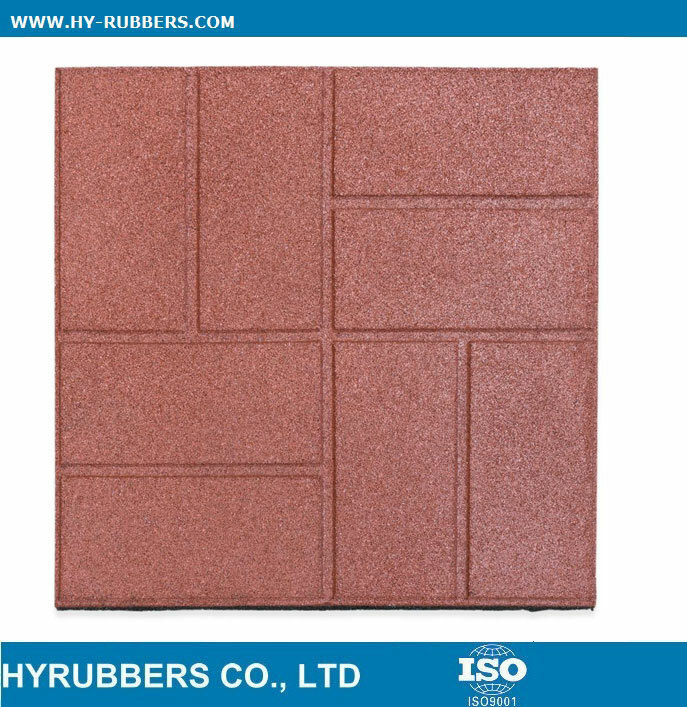 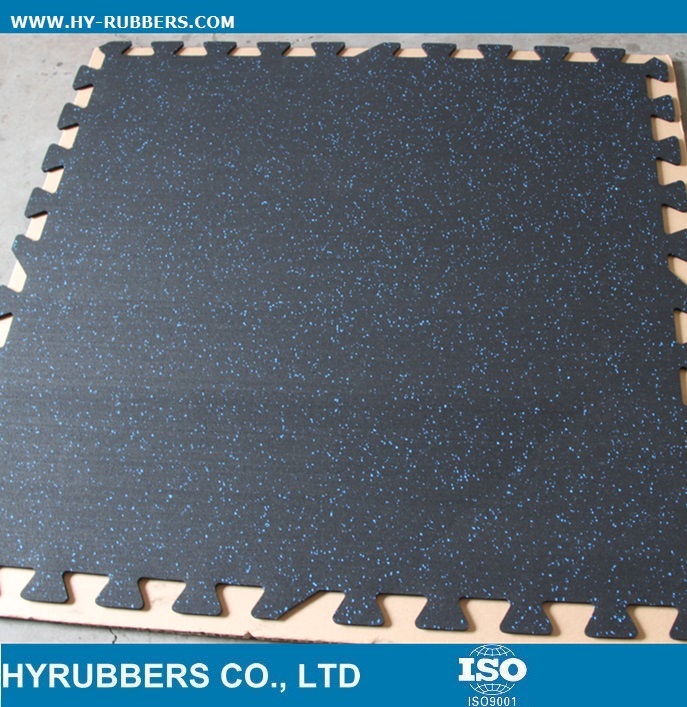 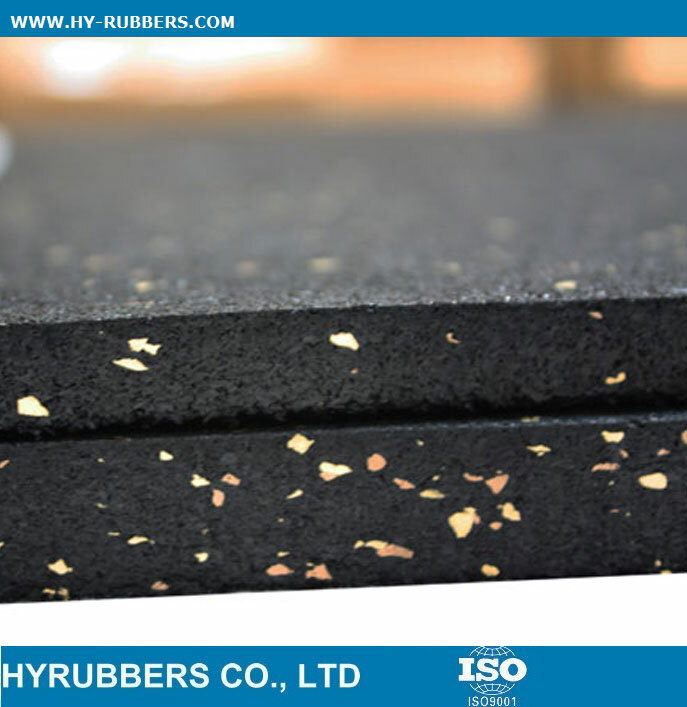 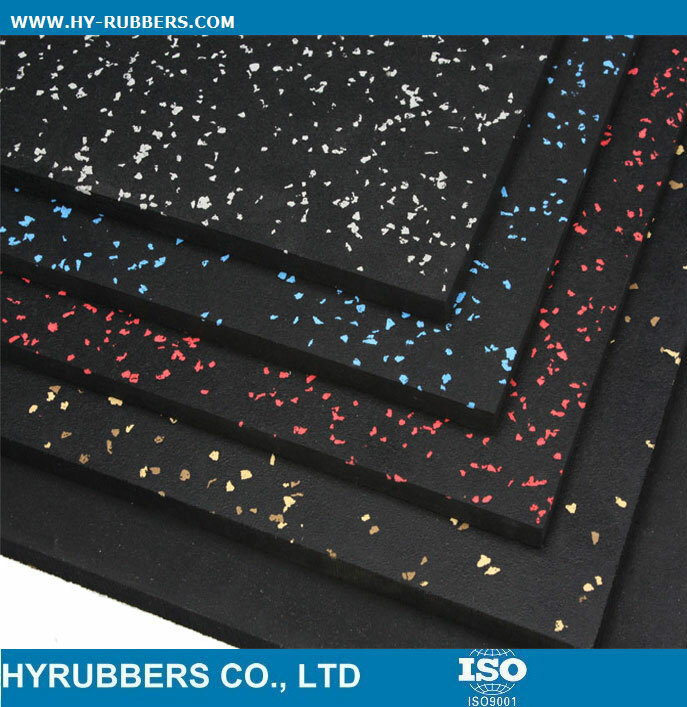 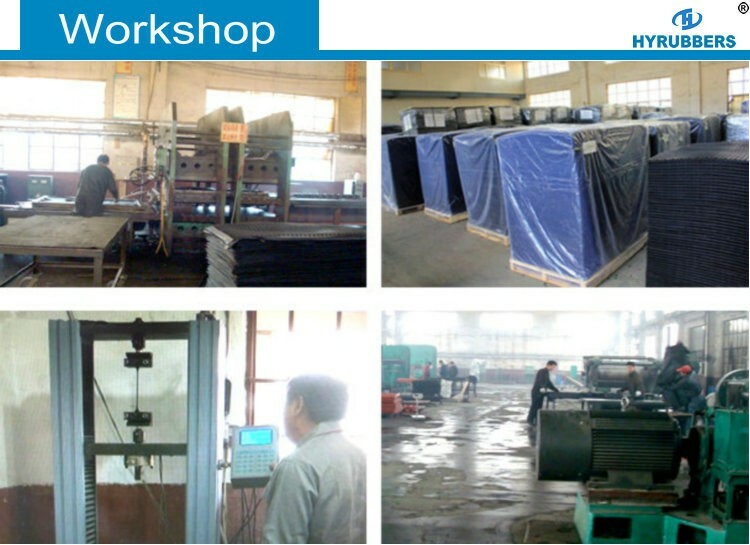 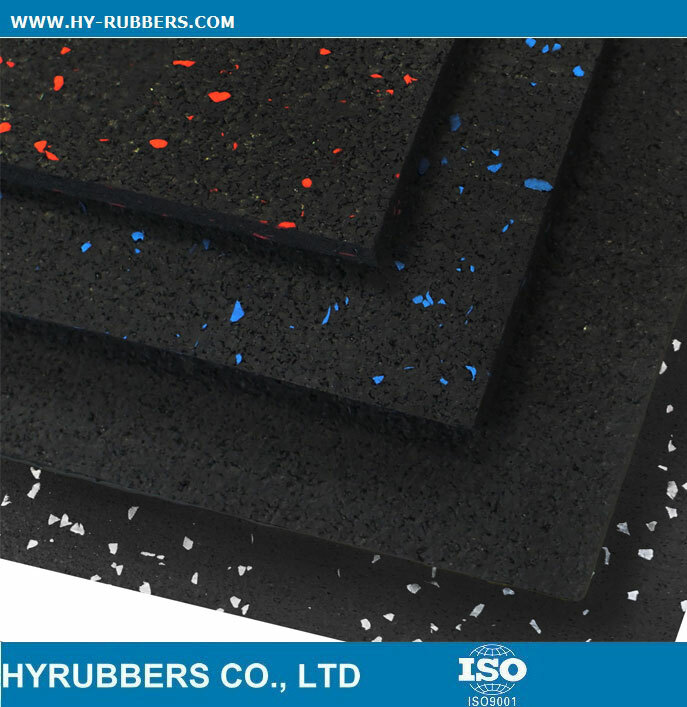 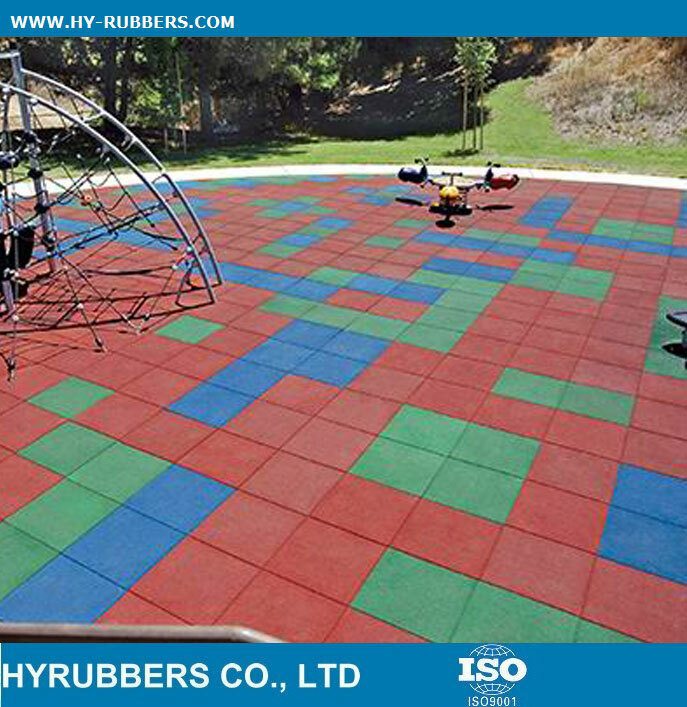 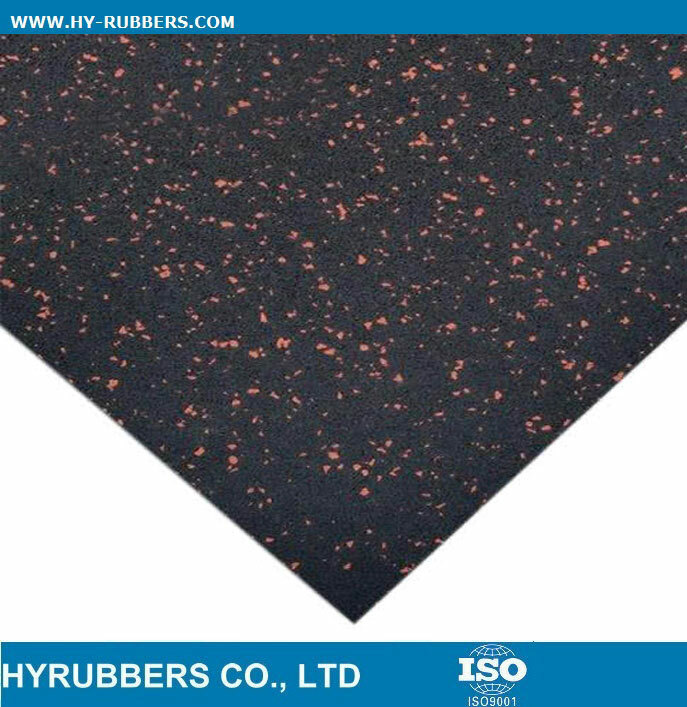 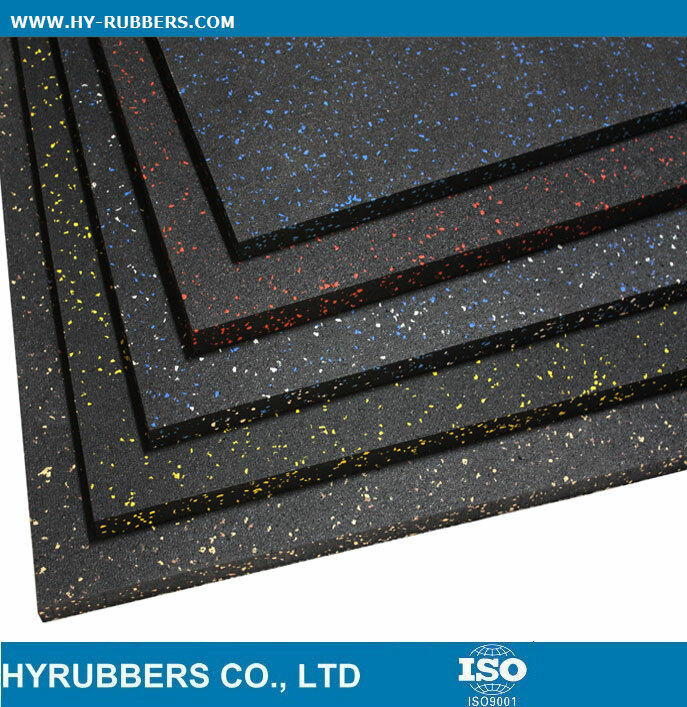 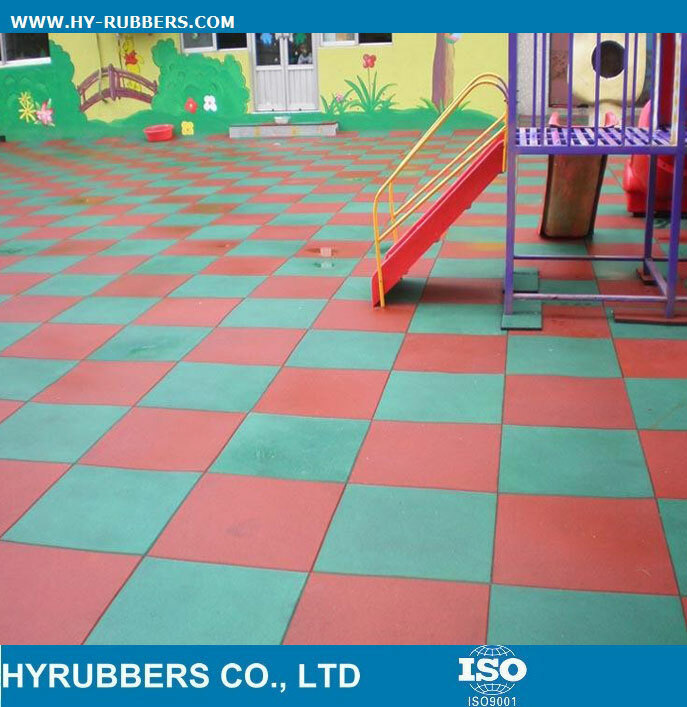 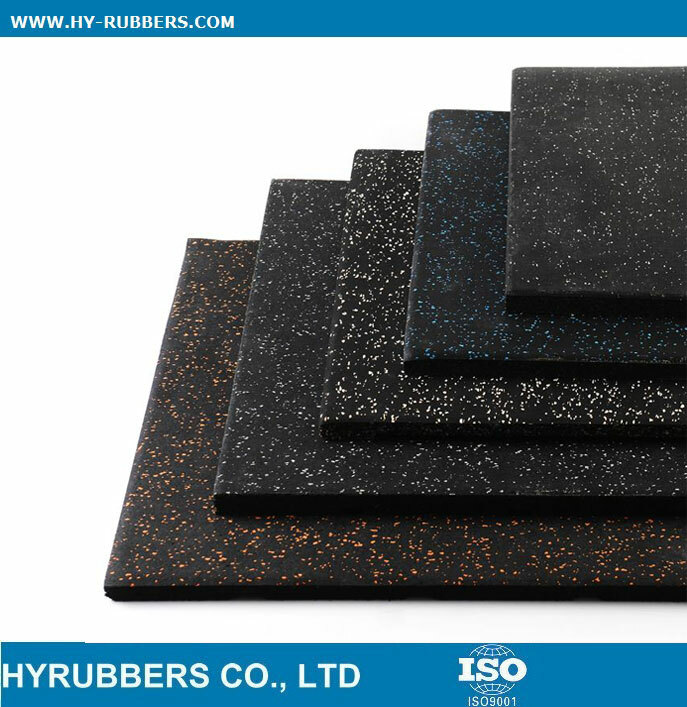 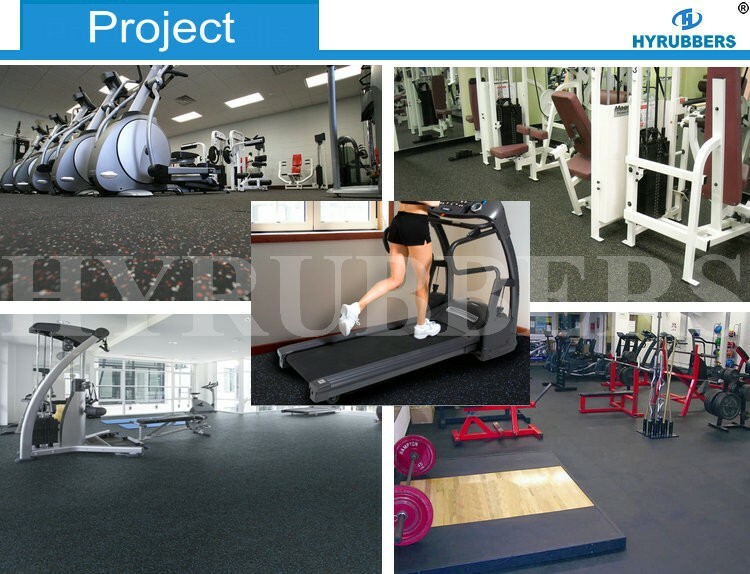 Now the Chinese New Year is coming soon, many clients prepare the stock of rubber floor to make sure the lead time on time. 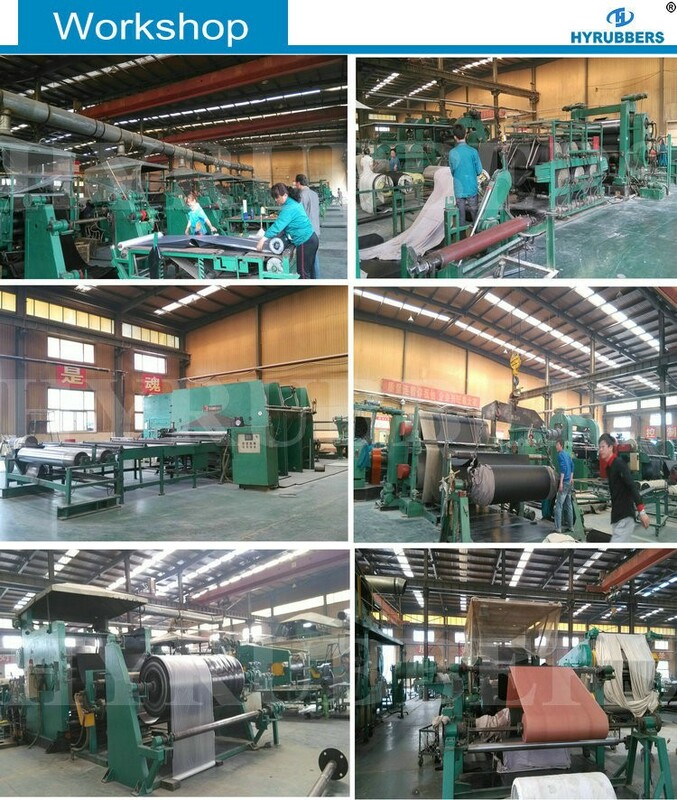 Welcome to your inquiry if you have any demands.